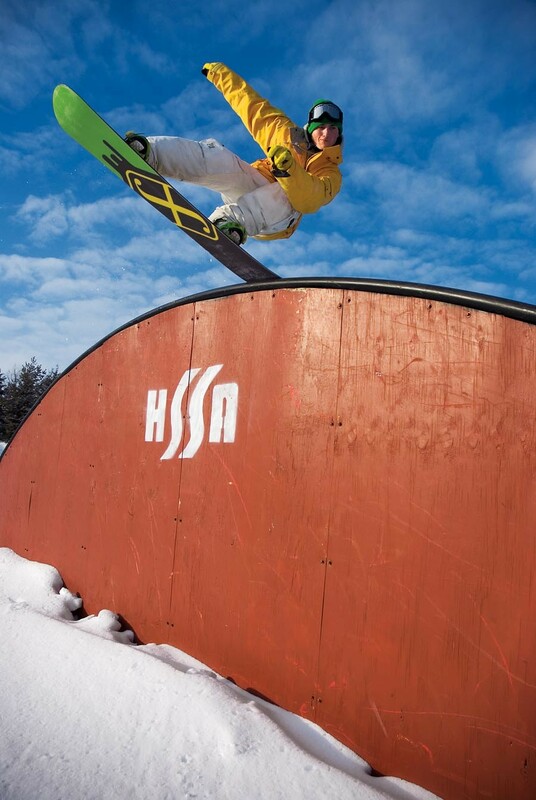 Browse through our collection of photography from Hyland Ski & Snowboard Area to get acquainted with it before your ski trip or to relive great memories on the slopes at Hyland Ski & Snowboard Area. Get Snow Reports, Powder Alerts & Powder Forecasts from Hyland Ski & Snowboard Area straight to your inbox! The Midwest is the right region of the country to learn how to ski or snowboard.